An obvious point of conjecture, there were at least some standouts in recent weeks. So in the interest of making clear what Warren Gatland, Graham Rowntree, Rob Howley and Andy Farrell face before the squad announcement on 30 April, Rugby World will sift through runners and riders in each key position. Right there in the middle the selectors have to splice a few places up for their blatant forerunners. Risk is something that the coaches have to value perhaps above everything else, knowing that a defensive system will have to be as simple and effective as possible given the modest amount of preparation time before the tour begins. So Gatland and Co will need watertight defenders who can get up to speed quickly and create opportunities. 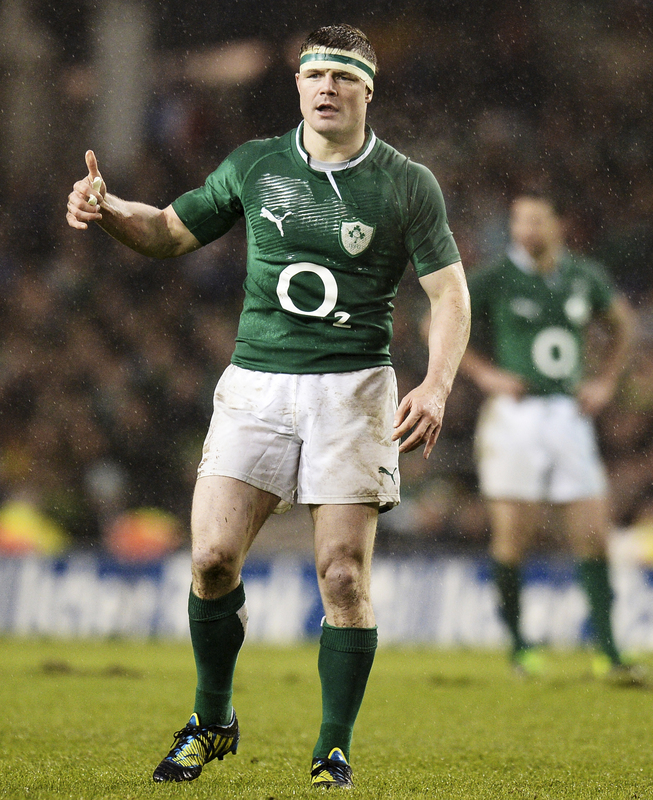 Brian O’Driscoll creates swirls of debate because he is who he is. Waltzing O’Driscoll worries Australians who remember 2001 and he would be a welcome tourist among squad members, despite his advanced years, because he is still capable of conjuring moments of magic, as he did in creating Simon Zebo’s try against Wales. Should he travel, there’s no longer a guarantee that the body will hold up to all three Tests but he’s someone all squad members respect and will surely look to for guidance. 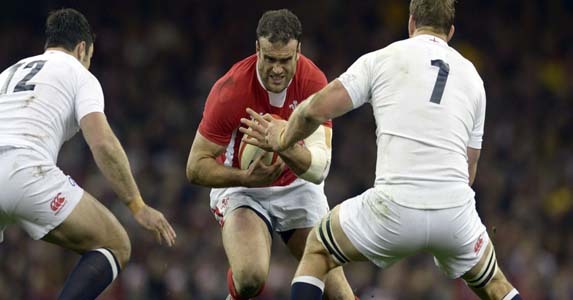 So the twin bludgeons of Jamie Roberts and Manu Tuilagi – one drawing support in as defenders try to drag him down like Ewoks tethering an Imperial Walker and the other blowing holes in the hull of the opposition – must surely tour. Another certainty is Jonathan Davies who despite a hulking frame, covers the ground swiftly, possesses a cultured left boot and an eye for a gap. The problem is that some zip and cunning is needed to add to undoubtedly abrasive options. So while facilitators like Brad Barritt can be pulled in as a plug, passing and pumping in defence, there will have to be a consideration of those that can step, dance, dizzy or at least shift a one-on-one tackler before putting someone else through the eye of the storm. He fell away with England during the 6 Nations because Tuilagi was considered a better man to thump through midfields, but Billy Twelvetrees is someone who can shuffle, support and act as a first-receiver in heavy traffic, while the silky skills of Jonathan Joseph are not out of the question. Outsiders like Keith Earls will likely miss out because of the need for sensible betting, while Matt Scott may simply not have enough admirers south of the border or across the water to merit inclusion. If you really want to plump for the left-field names, you have the hugely experienced duo of Gordon D’Arcy or Sean Lamont but if those names were pulled out of the hat, they would represent a shock for the other squad members, as well as the Aussies. It is hard to draw away from a bankable squad and a certain type of pay off for Gatland when it comes to centres. A trusted pair of hands offers a high premium.